"Currently we do not have a reserve ladder fleet." 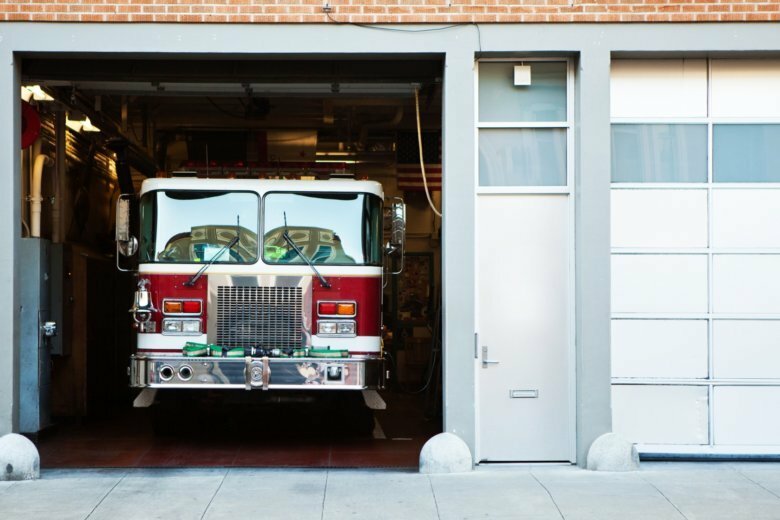 D.C. has no backup ladder trucks if one goes out of service and it's getting more emergency calls then ever before, the city's fire chief said. WASHINGTON — D.C. is getting more emergency calls than ever before, but the city has no backup ladder fire trucks if one goes out of service, the city’s fire chief said. “Currently we do not have a reserve ladder fleet,” D.C. Fire Chief Gregory Dean said in his testimony before the Judiciary Committee on Monday, Feb. 11. Over the past ten years, the department has struggled to ensure its equipment meets the need, especially when it comes to the department’s ladder trucks, said Dean. Committee Chair Charles Allen said he was “increasingly anxious” about the supply of ladder trucks. Later in the discussion, Dean gave an inventory of the department’s equipment. “They are the most complicated apparatus to design and purchase. Seven are in the procurement process. Of the seven, four will be approved by the council. Three are expected to be delivered by end of fiscal year in September,” Dean said. An additional three ladder trucks and 14 engines, arriving between now and late summer, will help. However, Allen said the ladder trucks will replace those in service, and won’t create any backup trucks to have on standby. Head of the firefighters IAFF union Local 36 Dabney Hudson testified it’s clear new stations, more firefighters, ladder trucks and engine trucks are needed. Resources haven’t increased significantly since 2005, he said. “Every bit of data we have shows we need to place additional units. We either need to get rid of calls or add more units,” Hudson said.